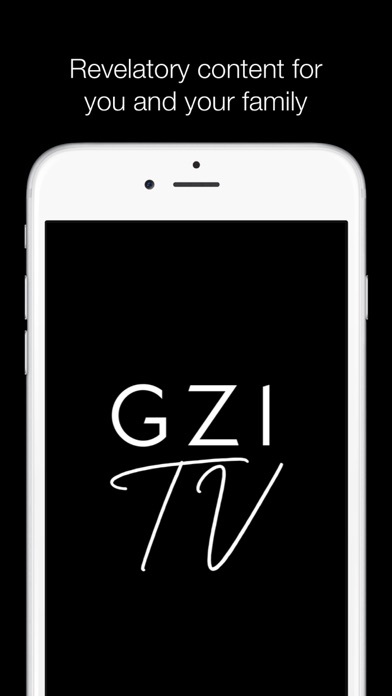 Love my monthly subscription to GZI. My commute is one hour each way, but listening to GZI makes it feel so short. One day I’m going to make it to Dallas to enjoy a message in person. The teaching, ministry, the worship it is all led by Holy Spirit. Each session you will walk away with life skills to continue to walk by the spirit. My favorite church and my favorite app. 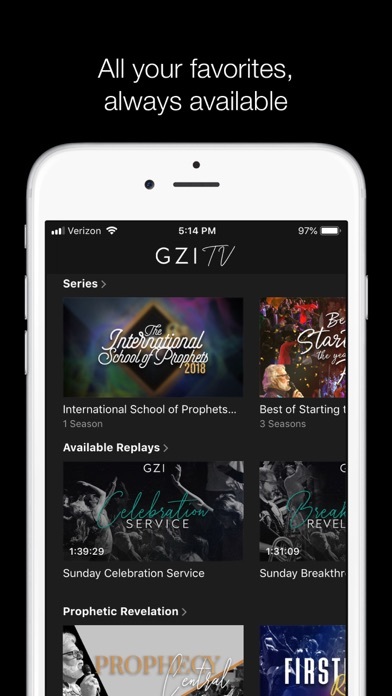 It is truly a blessing for me to use GZI TV to rewatch missed services, and to stay on track. Thank you very much for this great portal..... where I get to fellowship and learn new things everyday from a diverse pool of people who are searching for the same things .... for God to unlock that which he deposited in us when he created us before the foundations of the earth, so we may serve him as Priests & Kings after the order of the priesthood of Melchizedek! I absolutely love GZI! 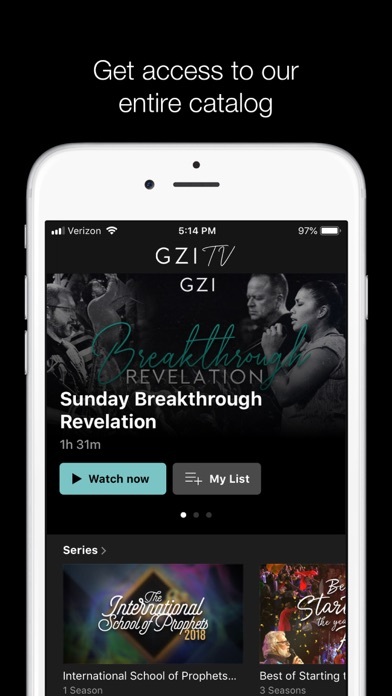 Having the app gives me 24/7 access to all the revelation coming through GZI!! I pretty much use this app everyday! There is so much content to review. 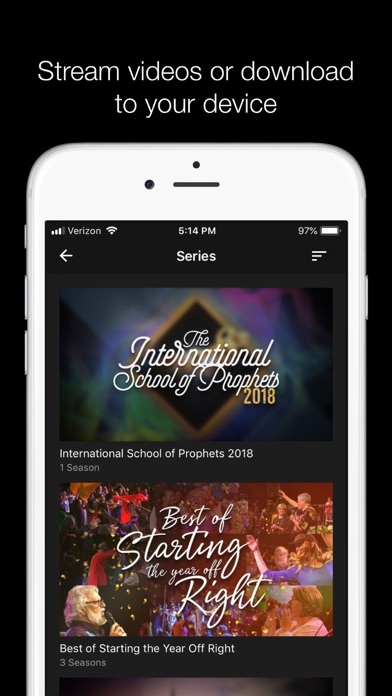 I replay the Sunday services until I get the revelation down in me. It’s definitely worth the price! So glad they are offering this service.